Elaine is a Client Manager (Personal Insurance Team) with Vision’s Bagshot office. 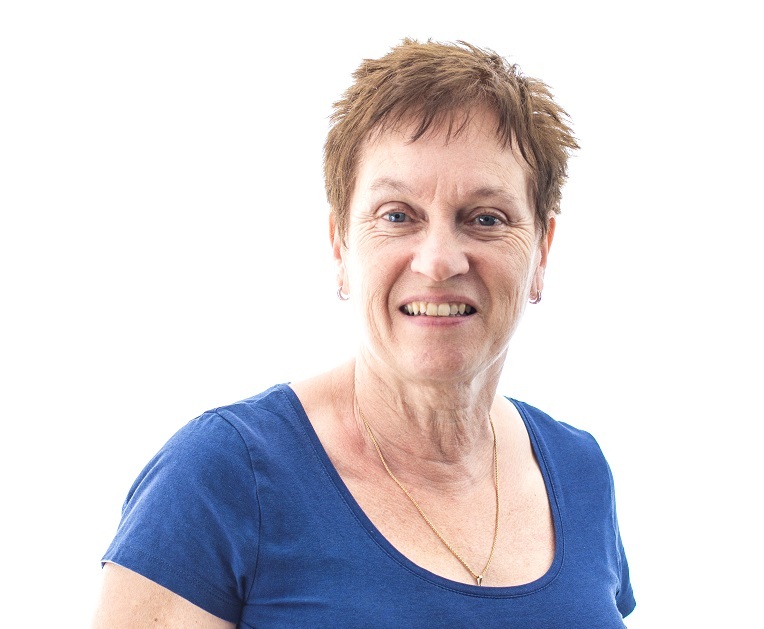 Elaine has over 30 year’s insurance industry experience, skilled in both underwriting and broking. Elaine’s areas of specialism is Household Insurance, including Mid & High Net Worth / Prestige Home. Elaine enjoys spending time in Europe, including Southern Spain and Prague.